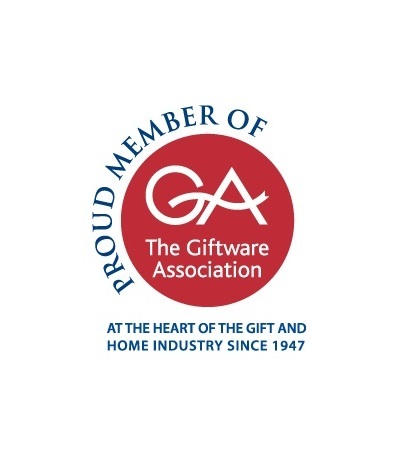 CleverstiX.com is now an official member of The Giftware Association (GA) – the national trade representative body and the only UK trade association serving the gift and home industry since 1947. The GA is part of the British Allied Trades Federation, and aims to “recognise the remarkable talent and creativity of members ranging from retailers to suppliers, high street brand names to individual craftspeople, and many others”. Visit The Giftware Association to find out more: http://www.ga-uk.org.